Paul Anderson Okoth a.k.a Wonder boy is a 27 year old Ugandan musician based in Canada, currently managed by New Level entertainment. He was raised in Jinja and Entebbe towns of Uganda. 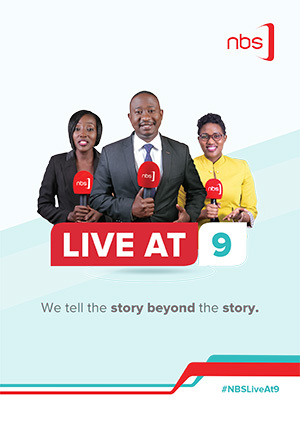 ‘Wonder Boy’ went to school at Saint Peter’s high school Nsambya for ‘O’ level and Rena College Mayuge for Advanced level education. After his completing his ‘A’ leves, Okoth moved to Toronto, Canada. Wonder Boy started singing way back in High school where he was involved in school choir. After leaving Uganda Wonder Boy continued with his passion and pursued his career in music away from home. He has recorded a number of songs some of which have been featured on clubs and hiphop radio stations. Wonder Boy also won the Lakeshore idol competition, Toronto Canada, in 2010. 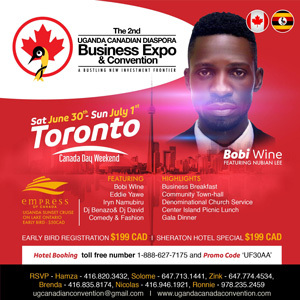 He has performed at different occasions and various concerts in and out Toronto; he was a featured artist at the African Diaspora conference held in 2010. Other artists he has performed along and curtain raised for include Jose Chameleone. Wonder Boy’s latest projects include new songs like Scooby Dooby Doo, Ba Babiloni, tokitya, bulikimu. This year he recorded a new music video in Kampala, Uganda that is quickly gaining traction among local music lovers. 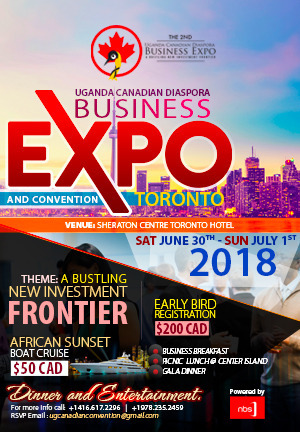 Wonder Boy will be among the featured local headliners from Toronto at the Uganda Canadian Convention.